2008. 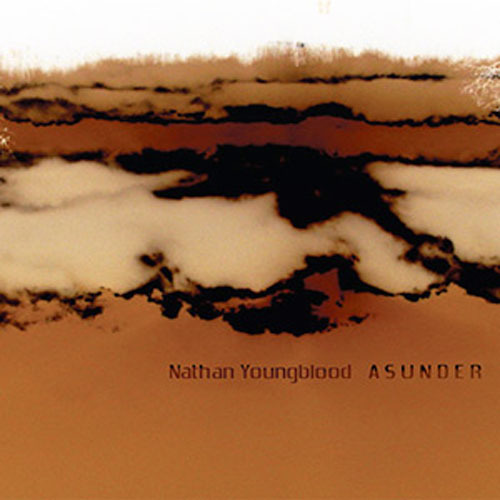 "Asunder is the debut release by Nathan Youngblood, released on Steve Roach's label and produced by Roach. 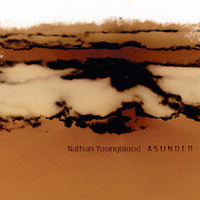 Carved from dense harmonically rich acoustic and electronic material, this set of tone zones move at glacial speed, hovering very close to the Earth's surface for the duration. Emotionally contained in a sphere of isolation, the gentle tension effectively holds your interest subliminally, and continues to permeate into your physical and mental environment."